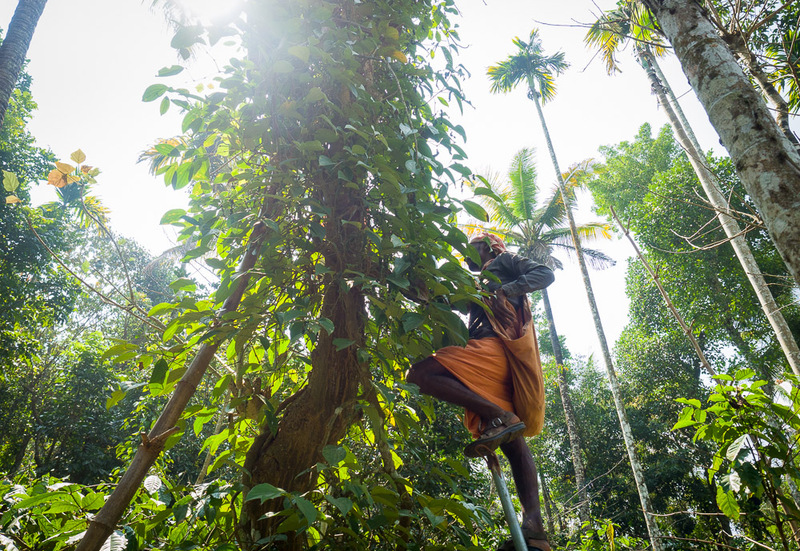 While I had been to the Wayanad plantations a few years ago, it was prior to the harvest. I visited a much different farm where about 95% of the crop was peppercorns. 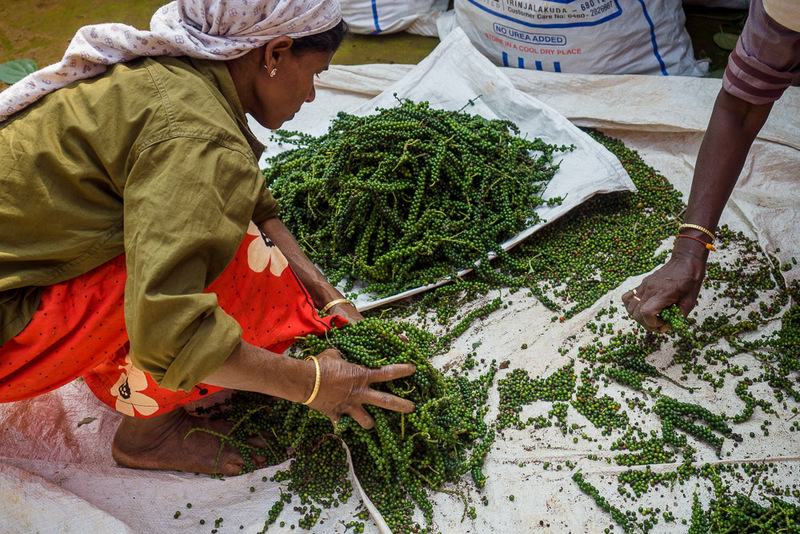 Mumbai and Kannur were so interesting, I almost forgot the real reason we came to India - to see the pepper harvest. Since I started selling spices a few years ago, I’ve always wanted to come back to India to learn more about the black stuff that sits on nearly every kitchen table. Most of us use pepper on a daily basis, but few have any idea where or how it’s grown.